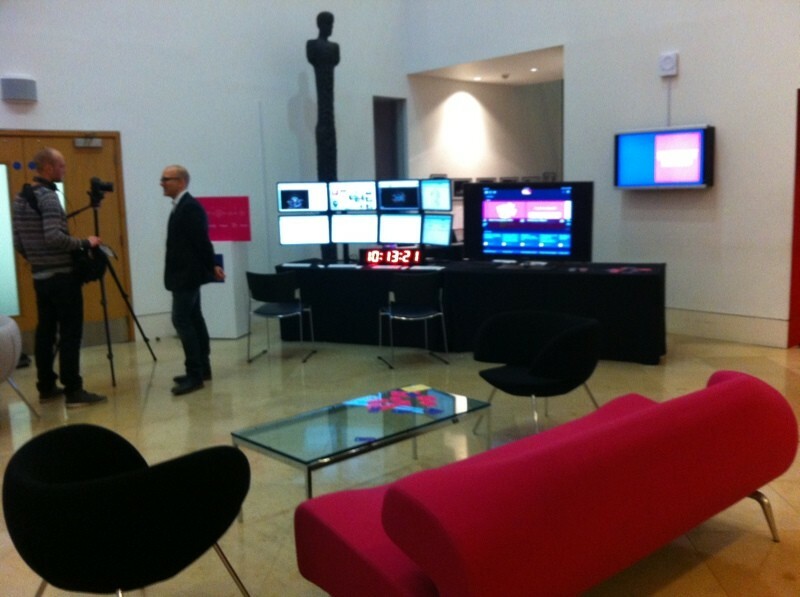 StreamGlider powered the Mission Control Center at last month's Fleishman Hillard "Most Contagious" event in London. Most Contagious is a yearly marketing event that focuses on the trends, technologies and creative thinking that are transforming how consumers behave and the way brands and businesses operate and communicate. You can view a picture of StreamGlider in action at the event here. Co-founder Nova Spivack gives a brief overview of StreamGlider and answers questions from show host Jason Calacanis on episode #222 of "This Week in Startups". For the full TWIST show, see http://thisweekinstartups.com/blog/gil-elbaz-and-nova-spivack-of-common-crawl-222.html. Read more about Nova Spivack and Jason Calacanis talk about StreamGlider on "This Week In Startups"
We are happy to announce that the first white-labeled app from StreamGlider, Inc. - the New Tech Post app - is now available in the Apple App Store. For tech publisher New Tech Post, their custom app allows readers to view and respond to all recent tech news stories, tweets and videos from their journalists. 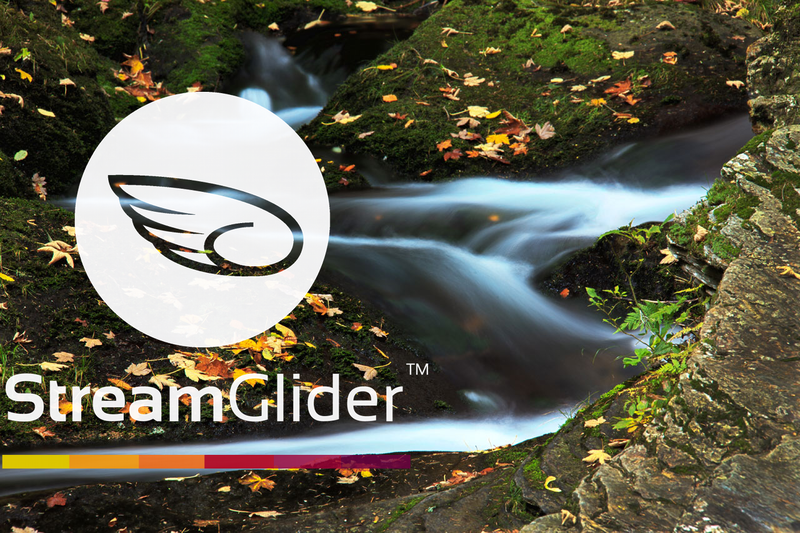 Today, StreamGlider, Inc. announced the availability of version 3 of StreamGlider Pro, the first fully-customizable, content-delivery app and enterprise platform for the iPad. News, information, and entertainment is available via the free consumer app in the Apple App Store. 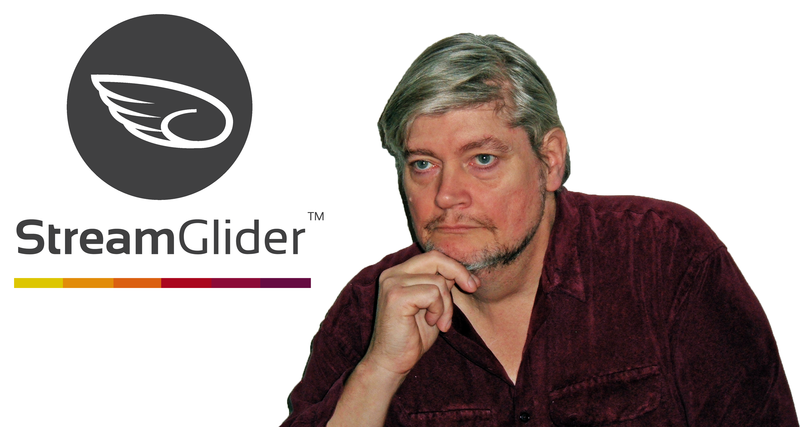 But StreamGlider Pro has been specifically developed for the enterprise content-delivery market. 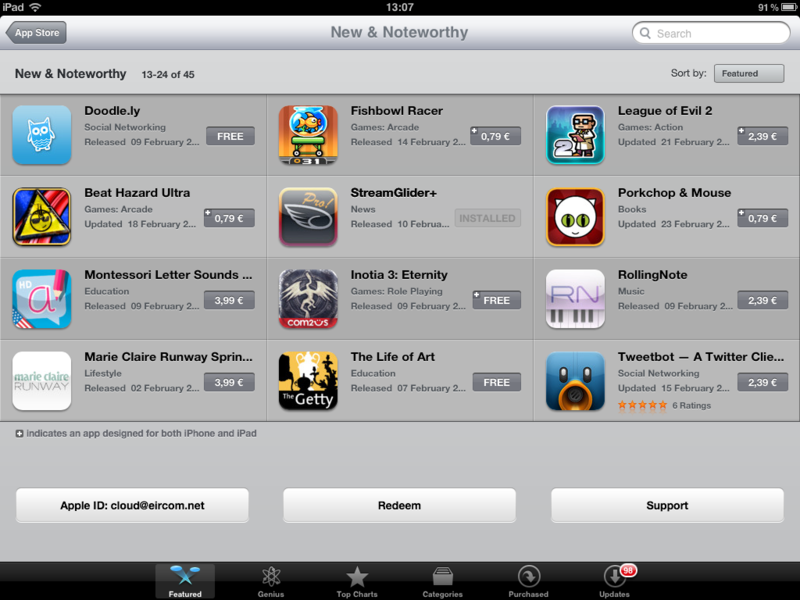 Thanks to everyone who spotted StreamGlider and notified us about being in the New & Noteworthy section of the App Store! Screenshot is attached. StreamGlider version 1.3.52 will be out shortly, featuring new geo-awareness in relation to social media user and content searches, allowing you to filter retrieved items to those that are local to you. We also have some new page curl effects for magazine mode in this version. 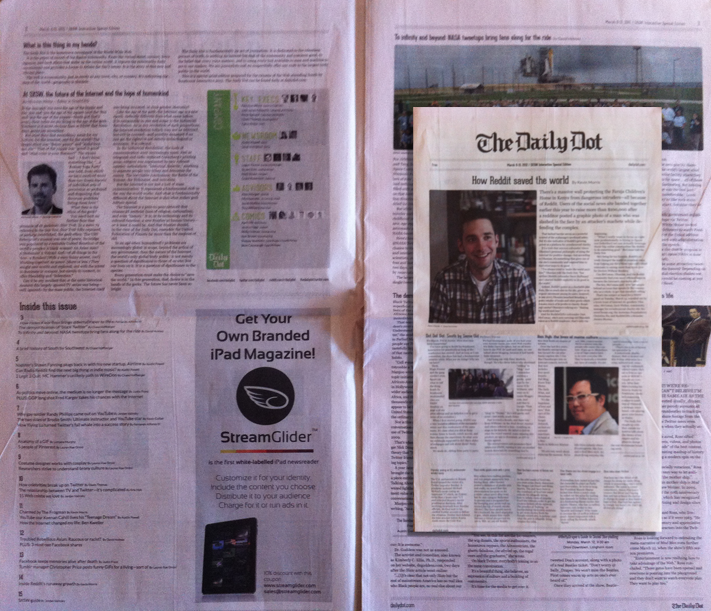 Thanks to the Daily Dot's recent print edition at South by Southwest, we had a nice little promotion for StreamGlider's Private Labelling. Let us know if you spotted us! Download StreamGlider Pro for free! We've lowered the price to let everyone see how our latest news and information platform brings you the best of the web's news, entertainment, photos, videos and social networks. 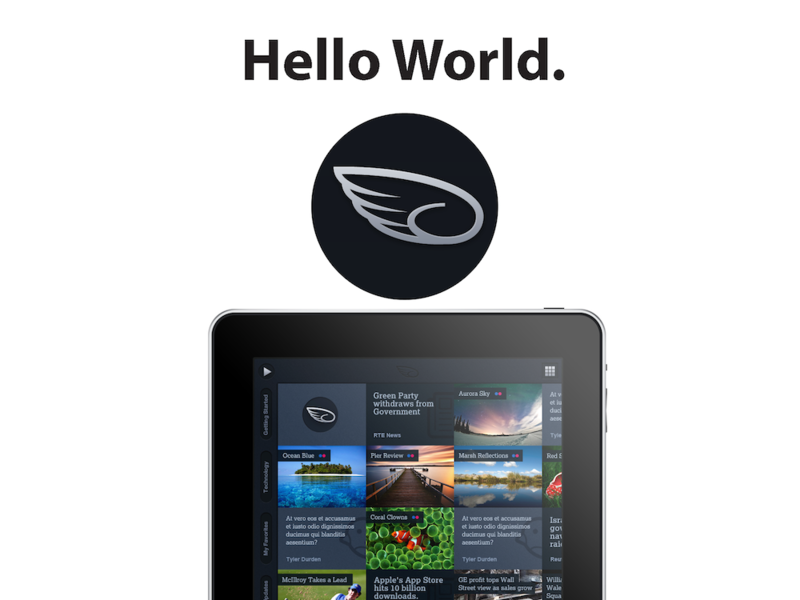 StreamGlider Pro is the first iPad app to truly let you design your own information and entertainment streams. The Pro version lets you define any number of streams. There are no ads or other distractions... you get straight to the news you are interested in.